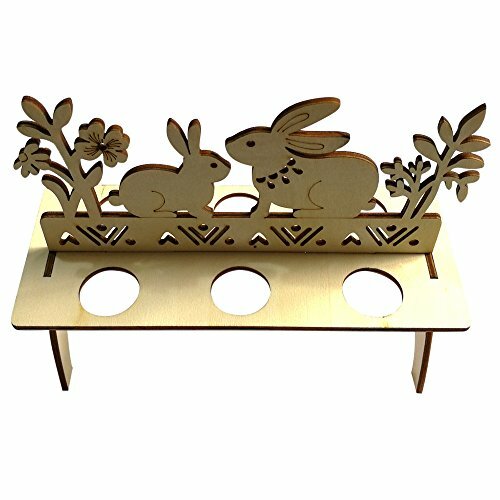 Ideal for embellishments，sign making, and many other art and craft projects. Both sides are sanded to a smooth finish ready paint, decorate, stain, or simply leave plain. Hole design for drying; Both sides are sanded to a smooth finish ready paint, decorate, stain, or simply leave plain. If you have any questions about this product by MALLOOM, contact us by completing and submitting the form below. If you are looking for a specif part number, please include it with your message.